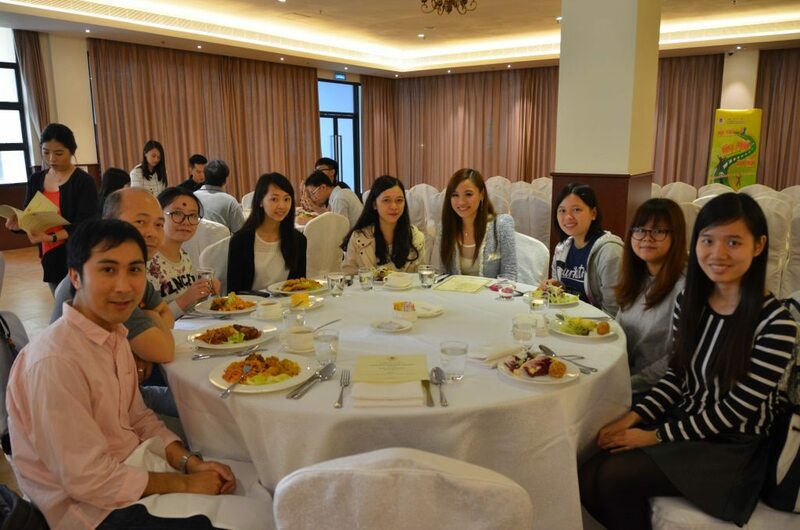 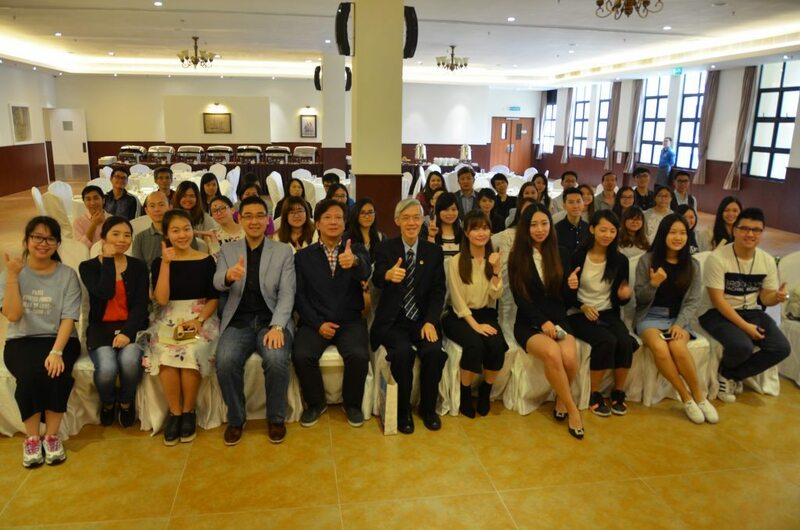 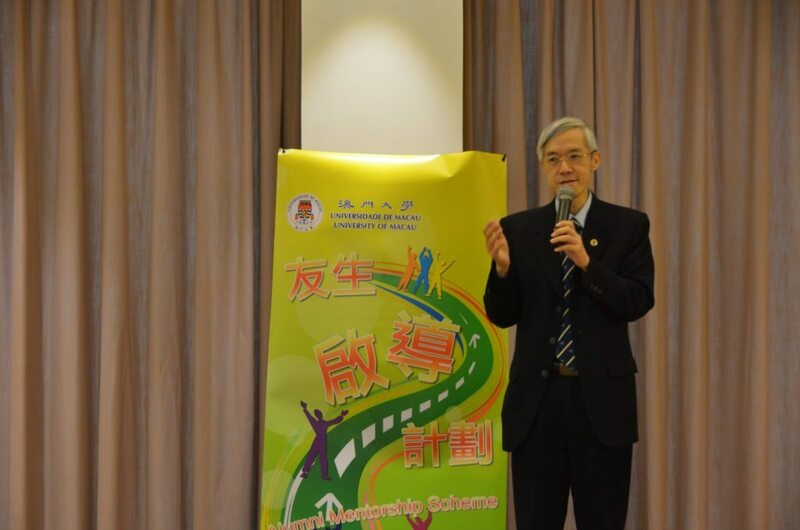 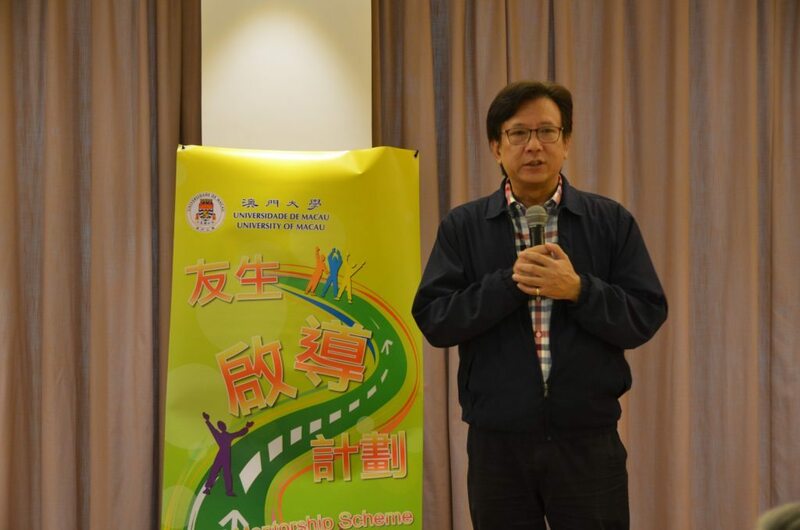 The “Alumni Mentorship Scheme 2016 ” Closing Party co-organized by UM Alumni and Development Office and Student Affairs Office – Career Development Centre was held on 19 November 2016 at Old Macau Restaurant . 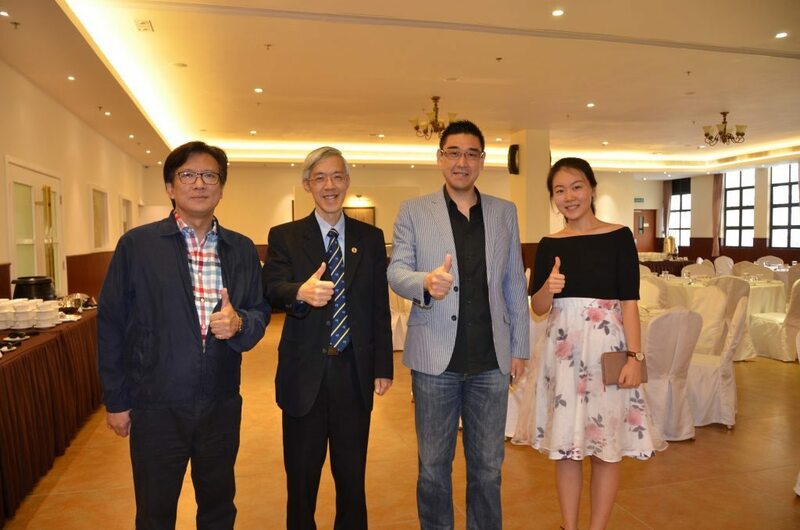 Director of Alumni and Development Office, Mr. Peng Chun Vong gave a thank you address at the closing party and showed a gratitude to the alumni as mentors who shared their experience and gave guidance to mentees. 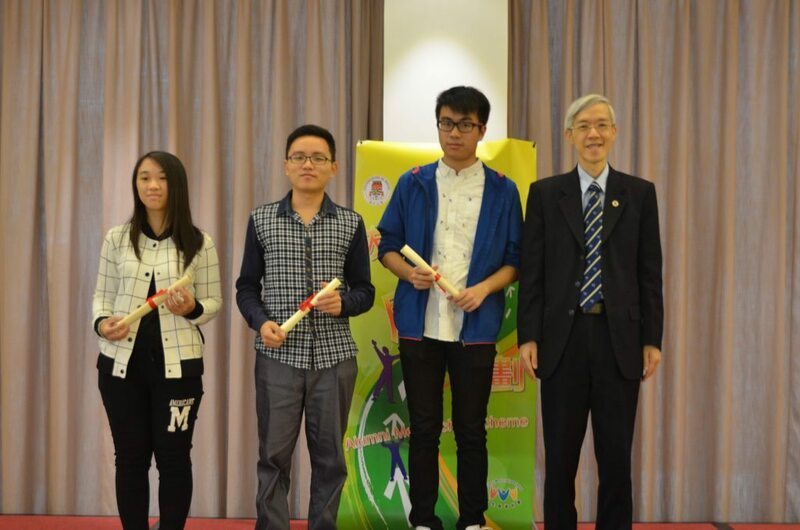 Dean of Students of Student Affairs Office, Mr. Paul Pang said the scheme helped student to make the future plan through the interaction with alumni mentors. 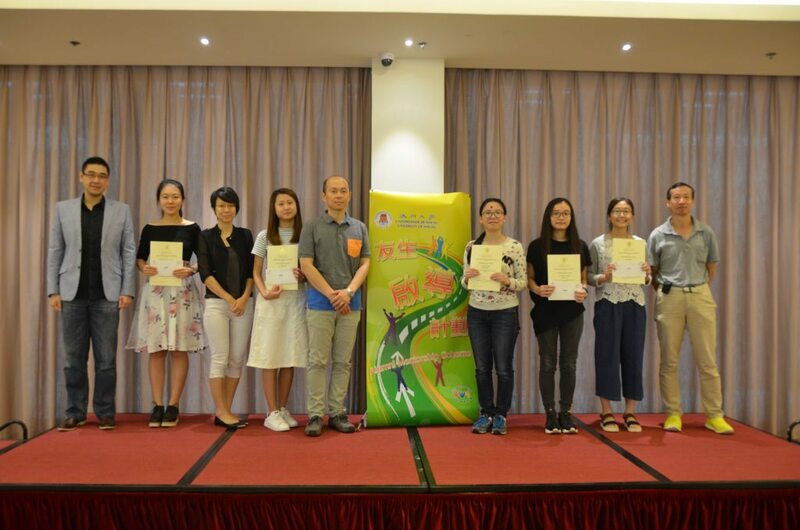 Following the speech, Mr. Vong and Dean of Students ,Mr. Paul Pang presented certificates of appreciation to all the mentors and mentees who have passed the evaluation. 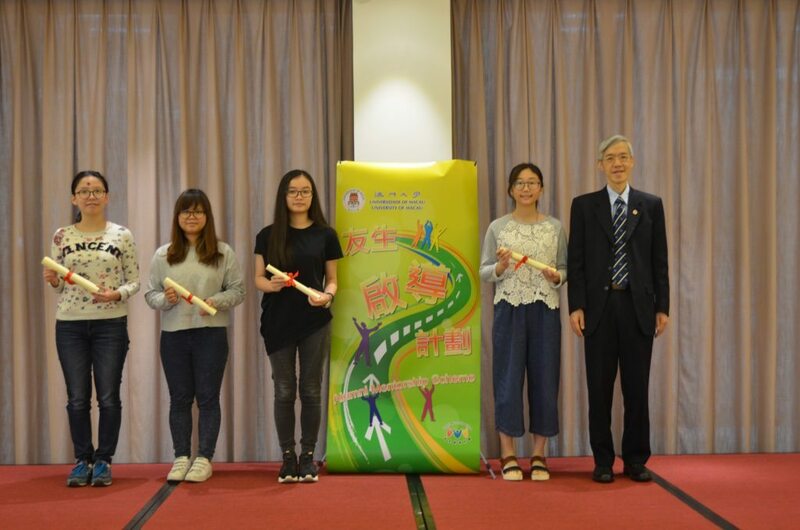 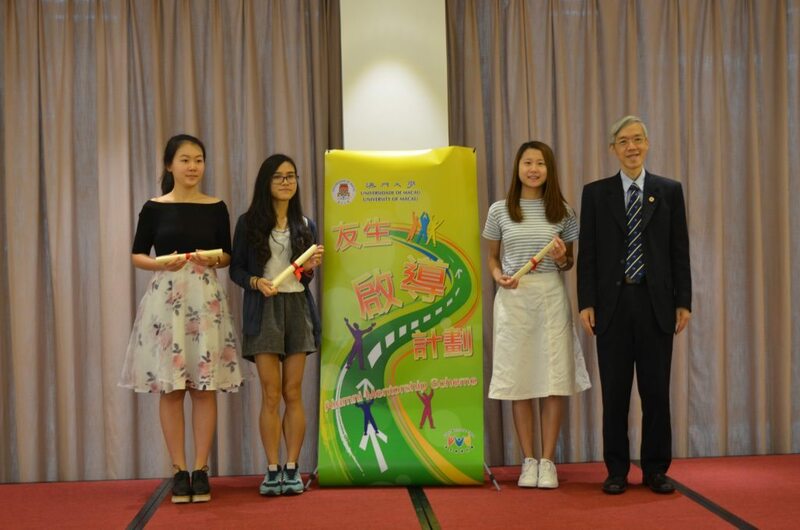 Student Wang Jiahu, Liu Yingxin, Yang Yujia, Wu Chingching and Lam Fong I were awarded the “Outstanding Mentees” of “Alumni Mentorship Scheme 2016”. 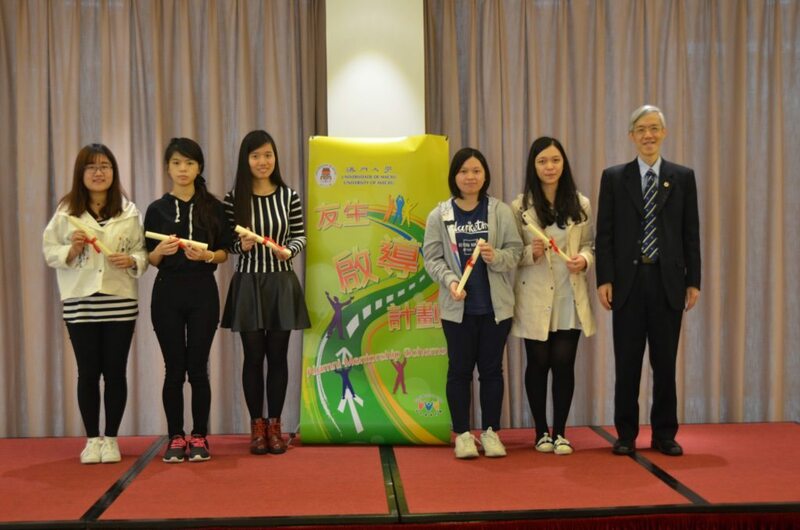 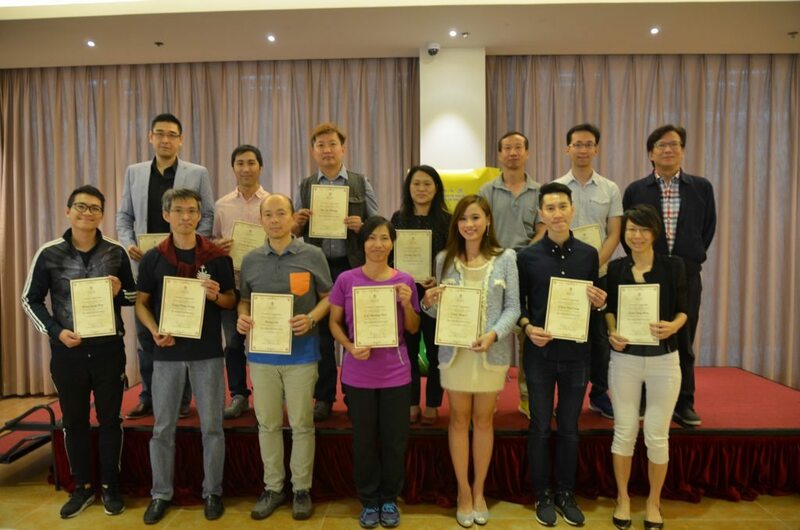 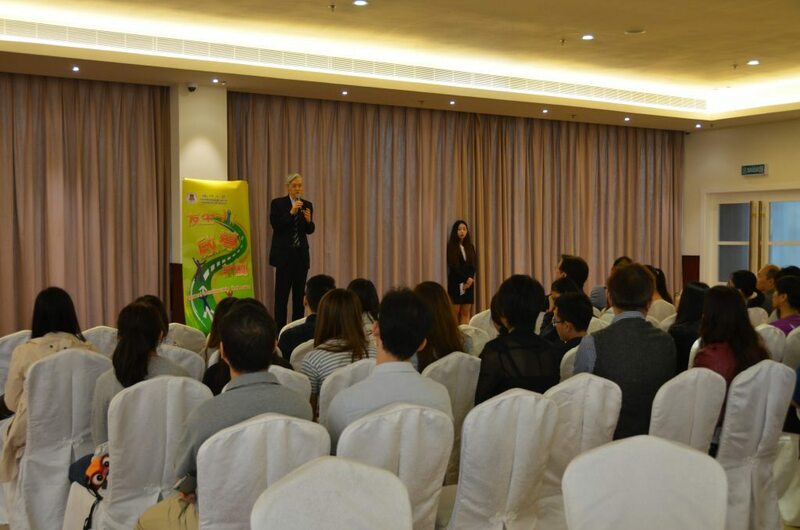 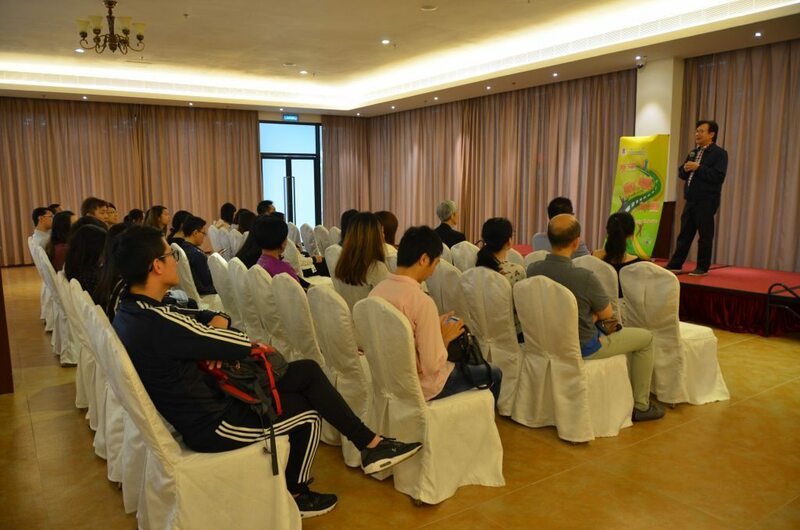 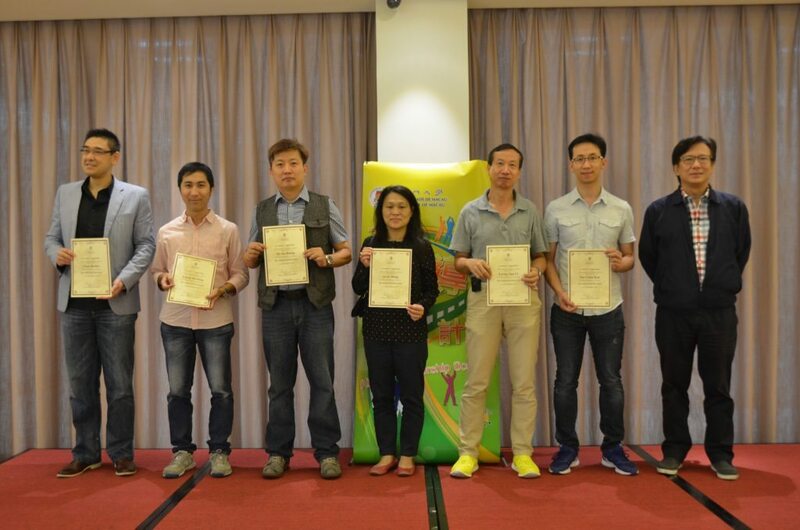 Book coupons and certificates were presented by their mentors Chau Ho Kei, Lam Tong Hou,Wong Fai and Tou Chan Kao. 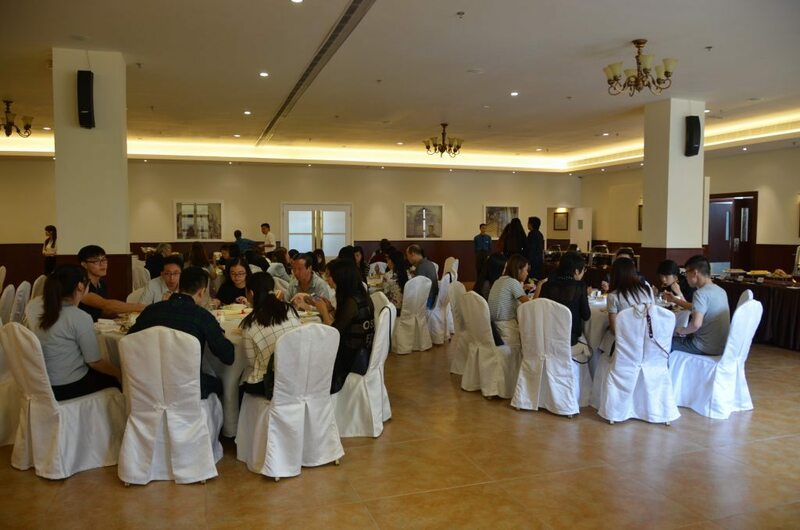 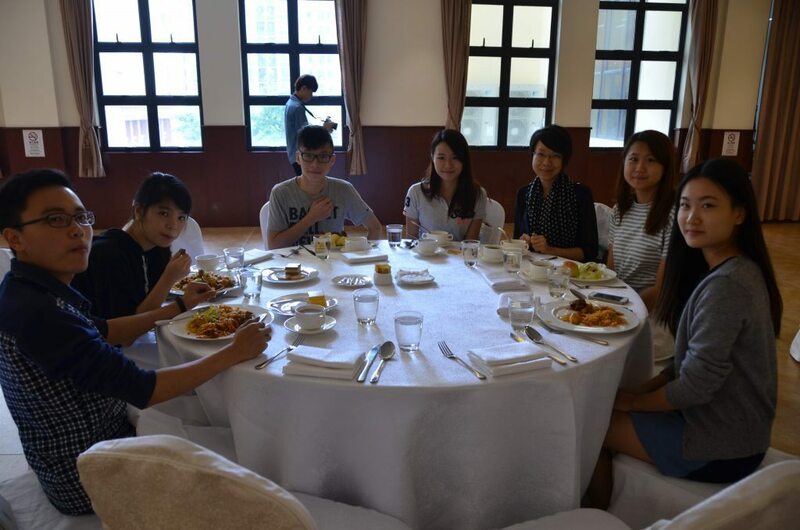 After the presentation, alumni and students mingled with each other while enjoying their lunch.